Please contact Admissions@wartburgseminary.edu or call 563-589-0274. If you are interested in being a Learning Site or have other questions please contact Vice President for Admissions and Student Services, Amy Current. acurrent@wartburgseminary.edu or call 563-589-0274. Learn. Lead. Serve. Unlike most theological education, students serve in a congregation or other ministry ALL four years while also taking courses online to complete their degree. Serving in ministry from the first day of seminary focuses learning which is integrated with course curriculum and content. This creates a dynamic action-reflection based learning experience. It is recommended that students in this program serve part-time in ministry and engage in full-time coursework. Reduces the need for educational student loan borrowing. 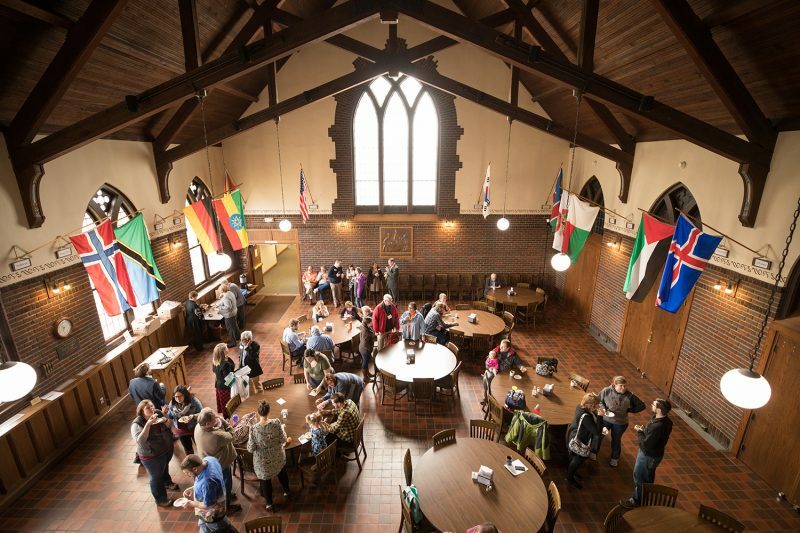 In addition to being compensated for part-time ministry service, sponsoring synods, congregations or other ministries, and the seminary work together to support the student and reduce the need for students to take on significant educational debt. Students often accumulate debt due to living costs rather than tuition. By providing employment and health insurance this relieves a significant financial burden on the student. Real-time classroom participation. Using new classroom technology, students will participate in courses from their computer, as if they are sitting in the classroom, – engaging in conversation, asking questions, and sharing insights gained from the work they are simultaneously performing in a congregation or other organization. Visit campus two times per year. 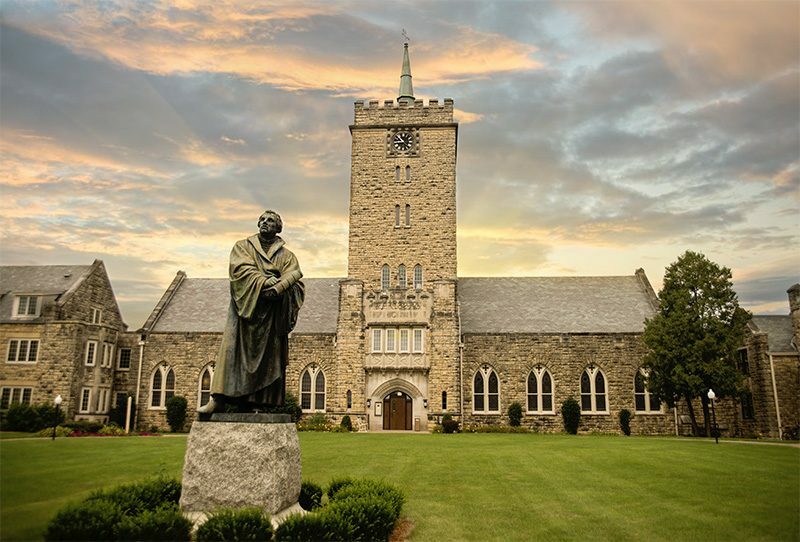 No need to move to Wartburg Seminary’s campus in Dubuque, Iowa. 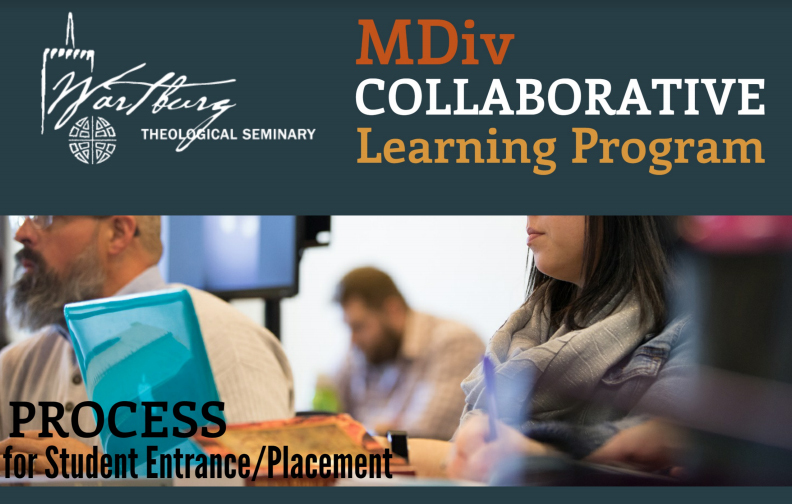 Instead, students will participate in one-week intensives at the beginning of each semester with classmates and faculty to build community which is a core element of Wartburg Seminary’s formation process. Learning sites provide pastoral leadership in congregations. 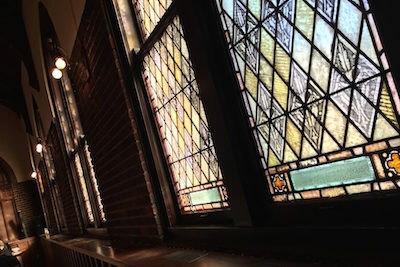 Sites may include congregations where there is currently no pastoral leadership where students will serve as a synodically authorized minister or larger multi-staff congregations where the student will serve alongside other pastoral staff. Immerse yourself in full-time studies while serving part-time in a congregation. Dedicated financial aid for collaborative learners. Engage an innovative learning model based in the context of the real world. Strive to cover the full educational cost in partnership with the student, synod, congregation, and seminary. Two, one-week intensives that engage faculty and fellow learners face-to-face. Dynamic online learning that engages residential, distributed learning, and collaborative learning communities. Learn while serving in a community of faith; gaining real ministry experience. Intentional Student Support – faculty advisor and ELCA candidacy liaison.